Best Authentics – Your gateway to risk-free sports charity fundraising! Our program involves absolutely NO FINANCIAL obligation or risk to your organization. There are NO UP-FRONT COSTS and NO HIDDEN FEES involved.  … your gateway to risk-free sports charity fundraising! 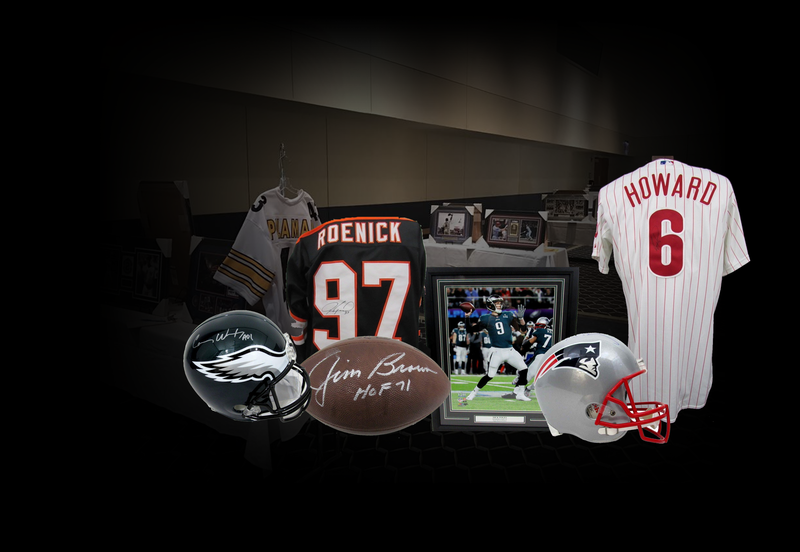 We have worked with Best Authentics for over five years and they have provided us with some of the most unique and authentic memorabilia we have ever presented at our annual silent and live auction event. In my twenty five year involvement with fundraising, Darren has been one of the most accommodating and knowledgeable persons I have had the pleasure of dealing with. Best Authentics makes the process easy start to finish. Our organization has used Best Authentics for several years now, and have always been extremely happy with their service. 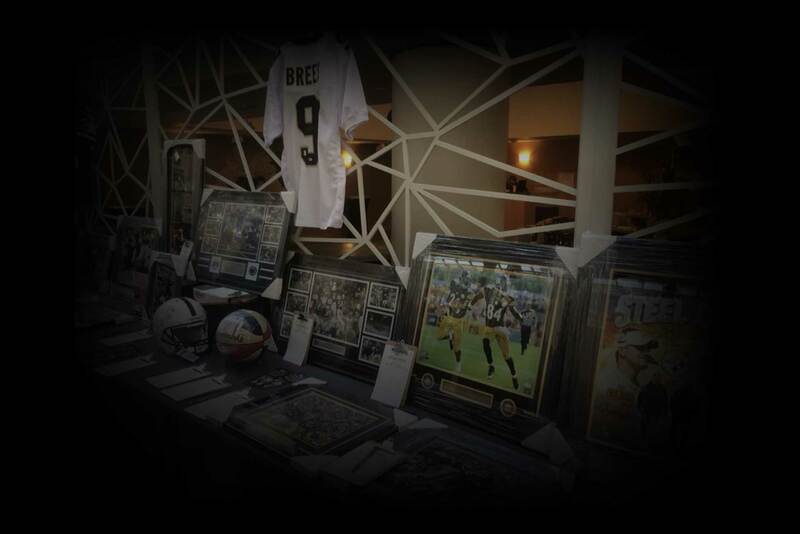 The auction items are always of high quality and uniqueness, and are very popular at all of our events. 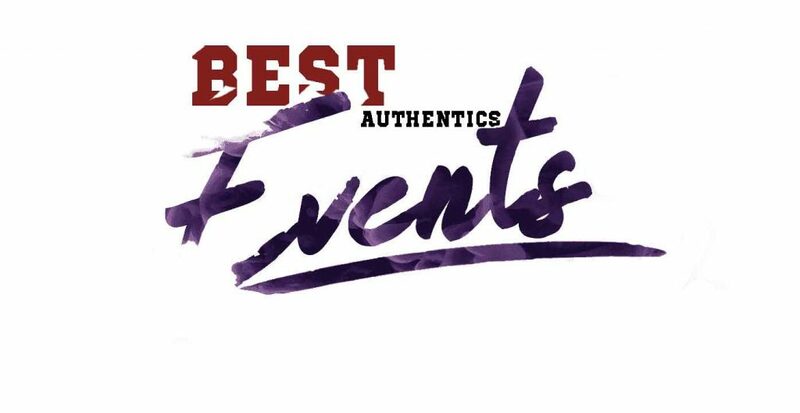 Best Authentics is extremely easy to work with and always hits the target with selections of auction items for our events. One of the easiest fundraisers you will ever do! I have had the pleasure of working with Best Authentics for several years as part of our fundraising for a major charity. The top quality memorabilia of all types that Darren has obtained for me has been instrumental in raising not only the quality of our charity auctions but also in increasing the bottom line proceeds that go to the charity. Darren and his staff have been conscientious, timely and efficient. As a business person, I am impressed with his professionalism and commitment to providing excellent service. I have worked with Darren and the team at Best Authentics to help raise money for two local charities. 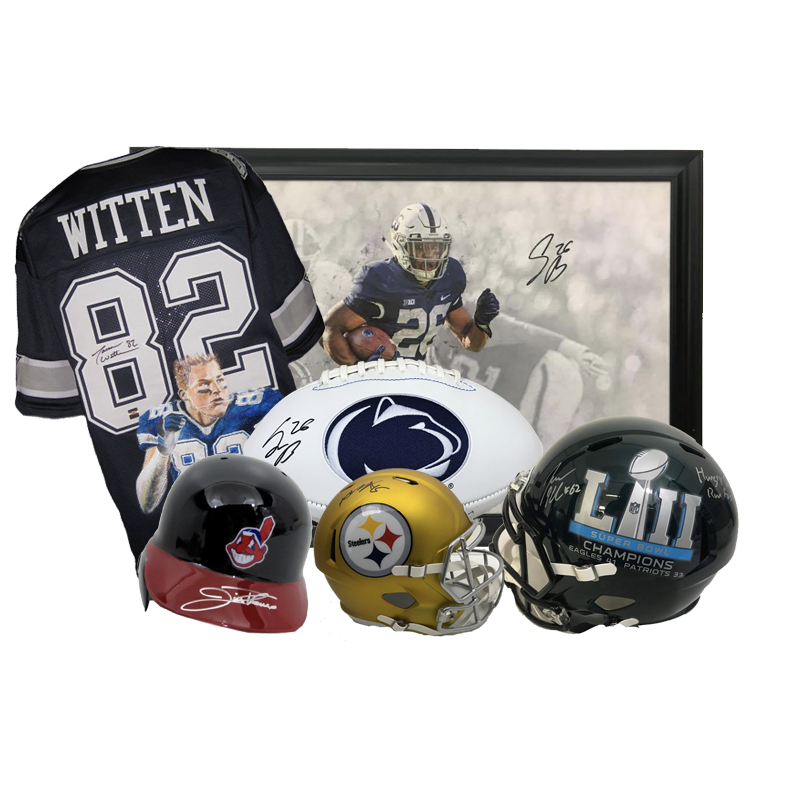 They deliver high quality, authentic memorabilia with an innovative, no risk program that makes fund raising exciting and easy for all involved. They work closely with the fund raising team to make sure they provide you with exceptional customer service and will help you in any way possible to make your event a success. I look forward to working with Best Authentics again and have recommended them, without reservation, to other charities looking for creative ways to raise money for their programs. Best Authentics is a fantastic organization that is always a pleasure to work with. I have had the privilege of working with them for over 5 years. We have been extremely pleased with all of their unique memorabilia. Darren and his staff are always professional and accommodating. 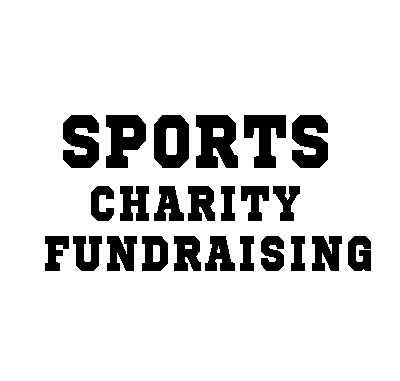 Best Authentics is a huge part of our fundraising success!